One year I will finally have collected enough "nautical" style ornaments to have a complete Christmas tree to show off. 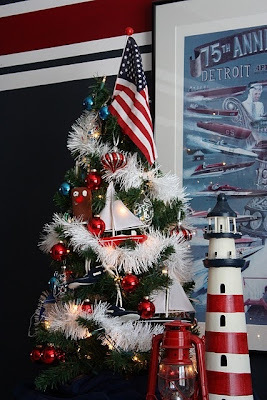 In the meantime, I've been collecting some traditional nautical themed trees and holiday ideas to share with all of you! 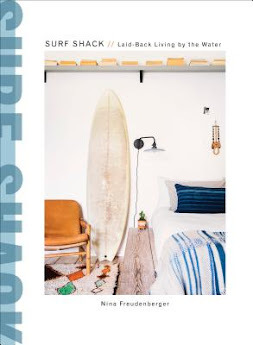 I think one of the best parts of decorating your holidays with buoys, lighthouses, oars and a dash of navy blues combined with deep crimson reds, is that many of these items you probably already have in your home. 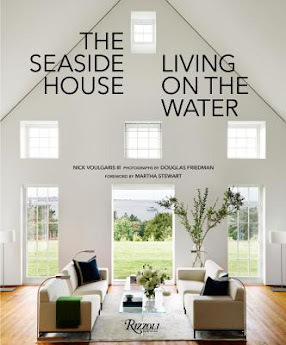 Throw in a little creative rearranging and there you have it - a beautiful nautical seaside holiday! 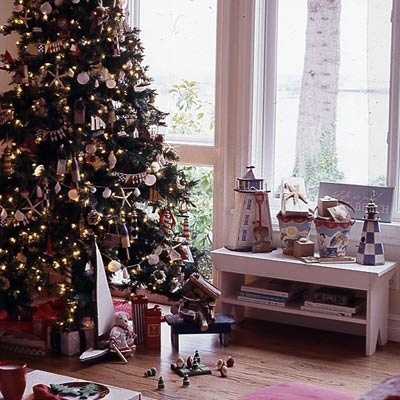 For example, don't you think this room looks festive? 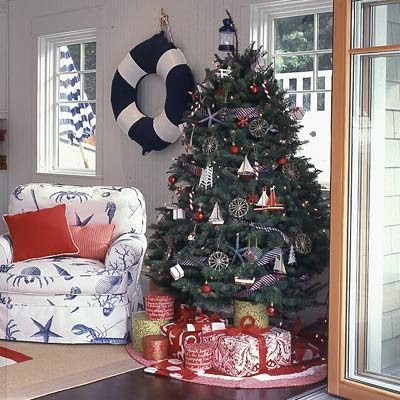 Simple red pillows tossed on a navy blue and white chair with traditional seaside themes, and a navy blue and white life ring wreath - all of which do not scream "Christmas", but mixed together with the elements of sailboats and ship's helm ornaments then highlighted with blue and white striped ribbon on the tree - it's perfect. 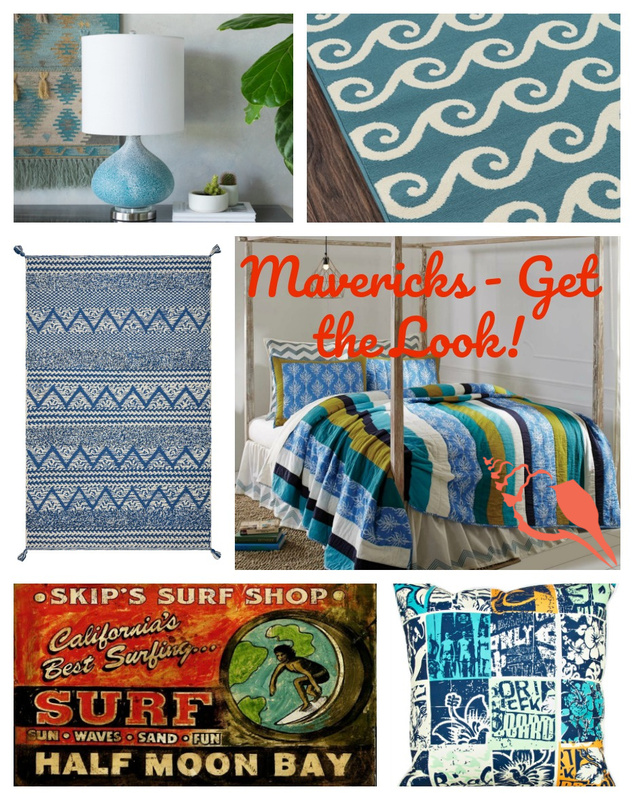 Here's a few more ideas for inspiration! A different angle of the room highlighted above. Just love this look with the deep reds on the tiny trees centerpieces and the classic beach house striped rug. 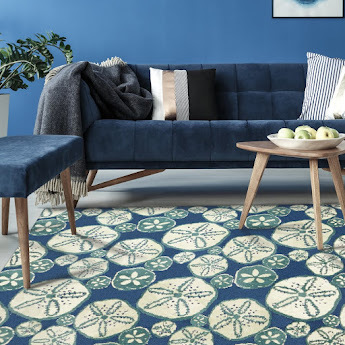 Again, this is an easy look to recreate, if you already have a traditional nautical theme in your home. How adorable is this tree? Signal flags and simple white starfish garlands winding their way around the tree; covered in tiny sailboat, lighthouse and buoy ornaments. 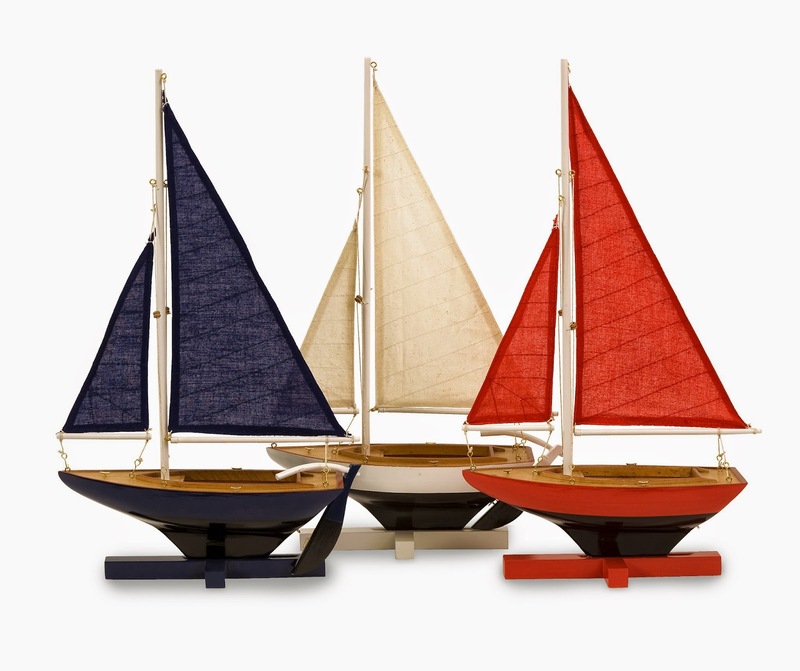 Finished off with playful model sailboats and darling vintage sand buckets. LOVE. See what I mean? Just add cute red and white striped stockings, red throw pillows, fresh greenery and move the model sailing ship to the coffee table and voila' - a nautical Christmas! I think the rustic sign in red and white adds a very special touch. Here's an idea; do a little antiquing to find a beach sign in that is particular to your area and add that unique local touch to your room. Oh boy - now I really want my own nautical tree! 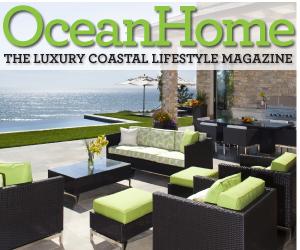 Step one: buy a bigger house. Step two: convince Tom that we NEED more than one Christmas tree. 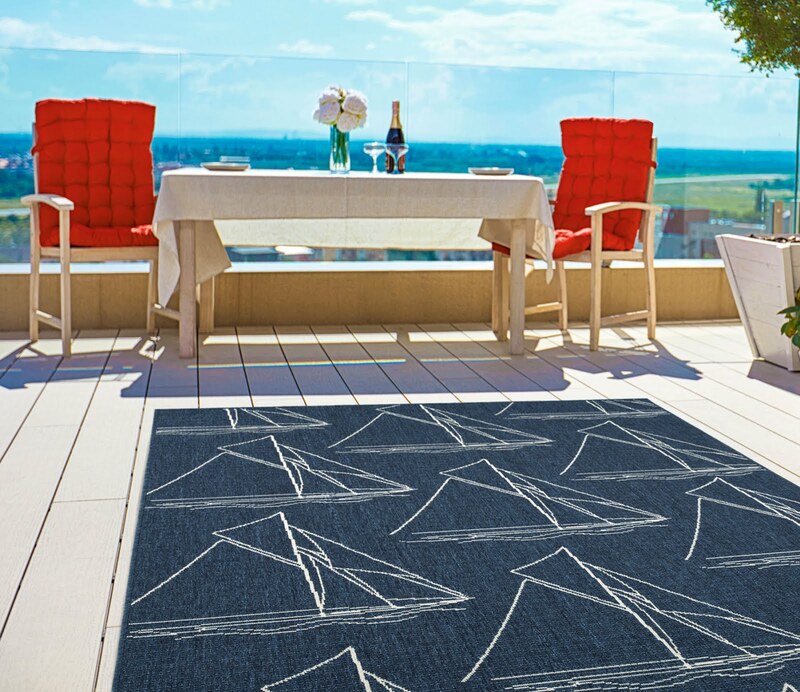 Here are a few ideas from Caron's for nautical decor that might work all year - and at the holidays! 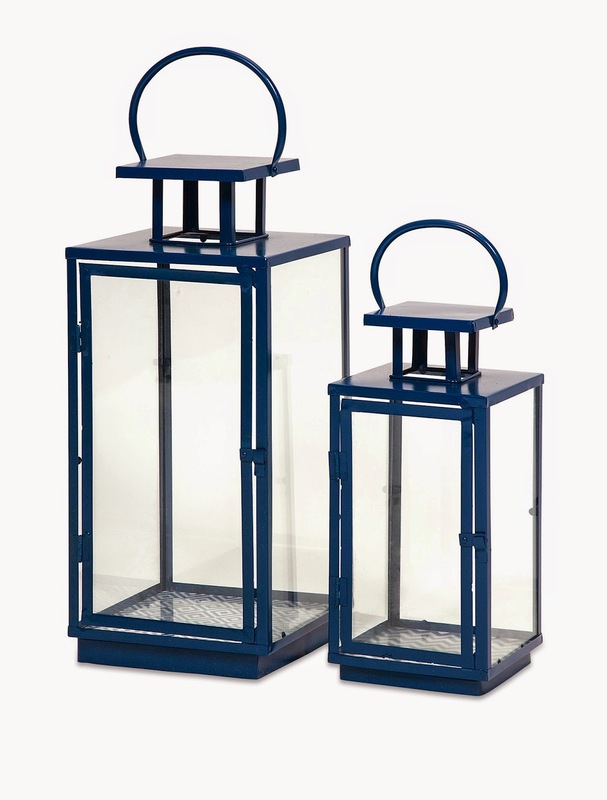 Colorful Lanterns - we have them in several different shades! 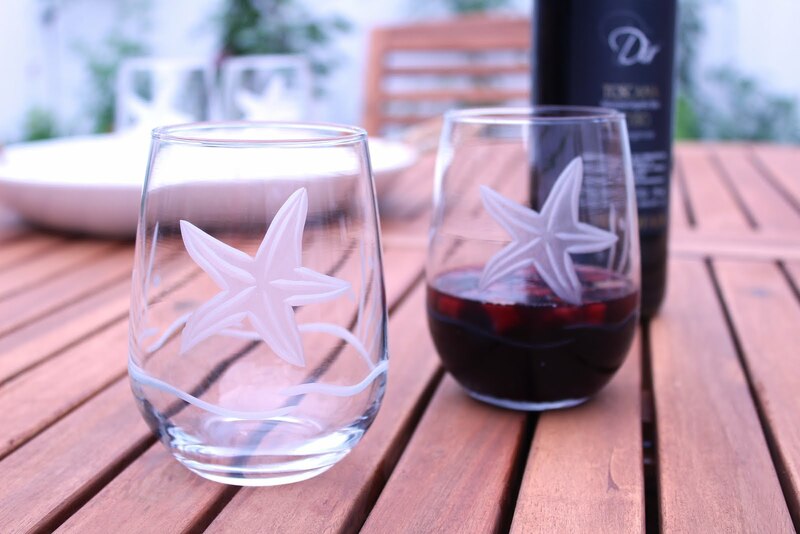 For the holidays, fill with candles, white seashells and a few sparkling ornaments, then change out for summer with sand and sea glass. Super fun way to create an original piece of home decor for your home. And of course - you need a Sailing Fleet! Have fun planning your nautical holidays! Love the nautical holiday themes! 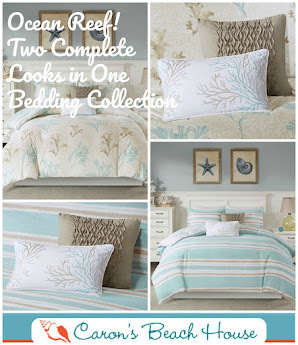 I am currently doing a beachy pillow giveaway on my site...stop on by! Thanks for all those great ideas! I already have lots of red and blue in my decorating. When I lived in South Florida we did our trees up with finds from the beach. My kids would paint & glitter shells or pieces of driftwood and we hang them from the tree. The rest of the yr our ornaments would hang in the house on plants and pictures.